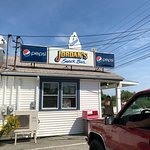 The legendary fried clams are still as...My husband enjoyed his burger and fries along with a chocolate shake.Best fried food & onion rings we have had all summer.I had the lobster roll which was AMAZING! What can I say. Very tasty food. Friendly staff. Convenient location. An ideal place to go for fast food or just to have a great simple meal with no fuss or bother. 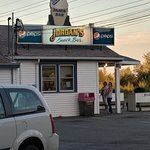 The same good food and service, with new owners. Wish I could have tried it. It closed at 6:30 pm. Are is it even open at all. We drove by and it was pitch black inside. Oh well. 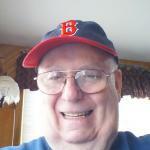 i was reminded of how people should be respectful, courteous and not fast paced. thank you! and my burger and fries were delicious and hot! freshly cooked! 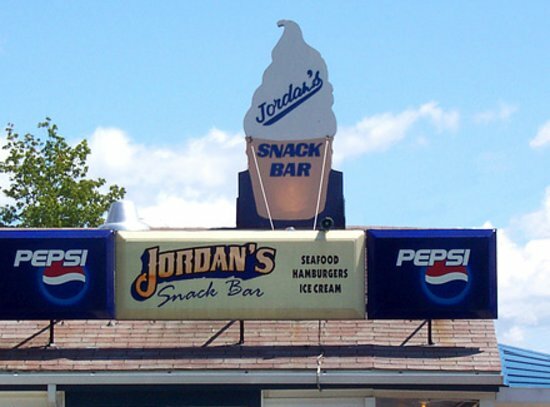 Once you’ve eaten here, you understand the long lines. 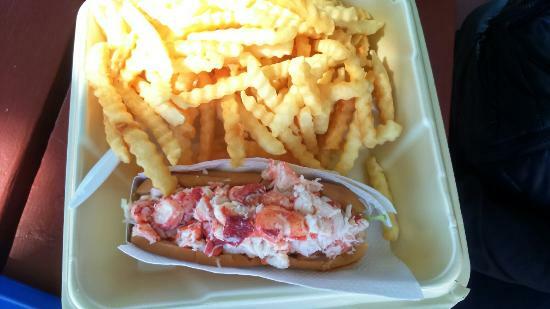 Lobster rolls & ice cream! 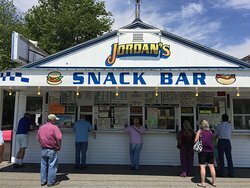 Get quick answers from Jordan's Snack Bar staff and past visitors. I am not certain of their official opening date, but they tend to be open by April/May. They are currently closed indefinitely, due to some unfortunate situation.